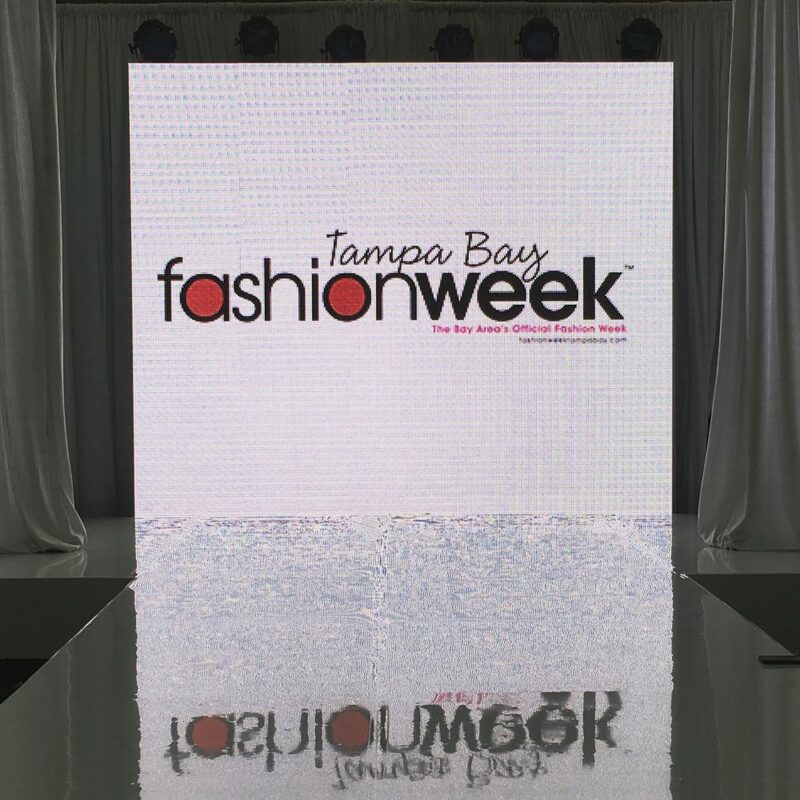 Well, September was a whirlwind of fashion events in Tampa, Florida and I was fortunate enough to be on the front lines for one of my favorite annual ceremonies, Fashion Week Tampa Bay. 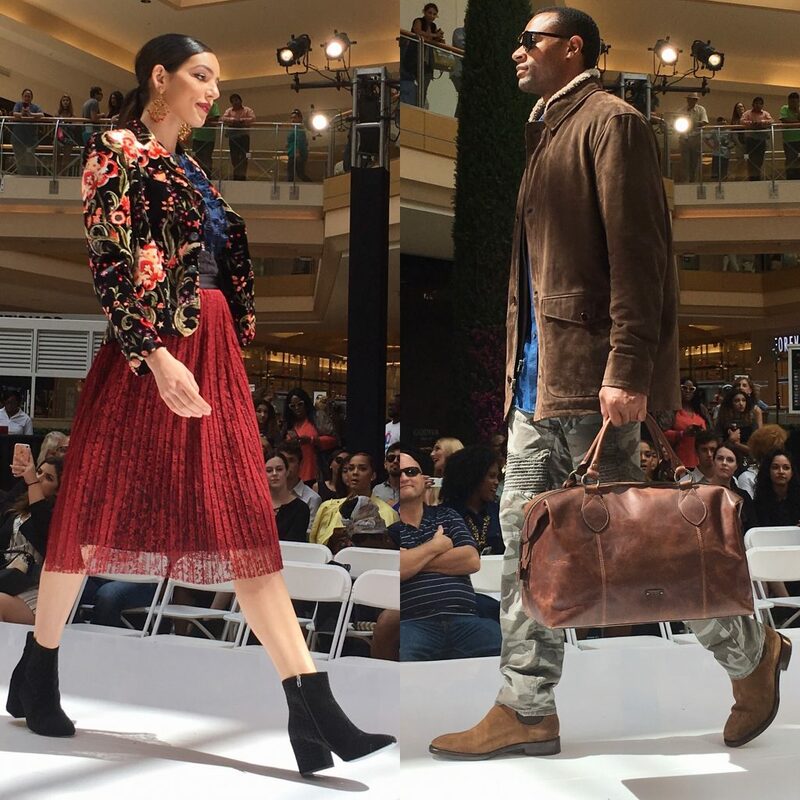 For nine years Nancy Vaughn of White Book Agency has been at the helm of Tampa Bay Fashion Week and each year she and her team manage to make it look easy. TBFW is like a living, breathing organism that grows and changes with each passing year. 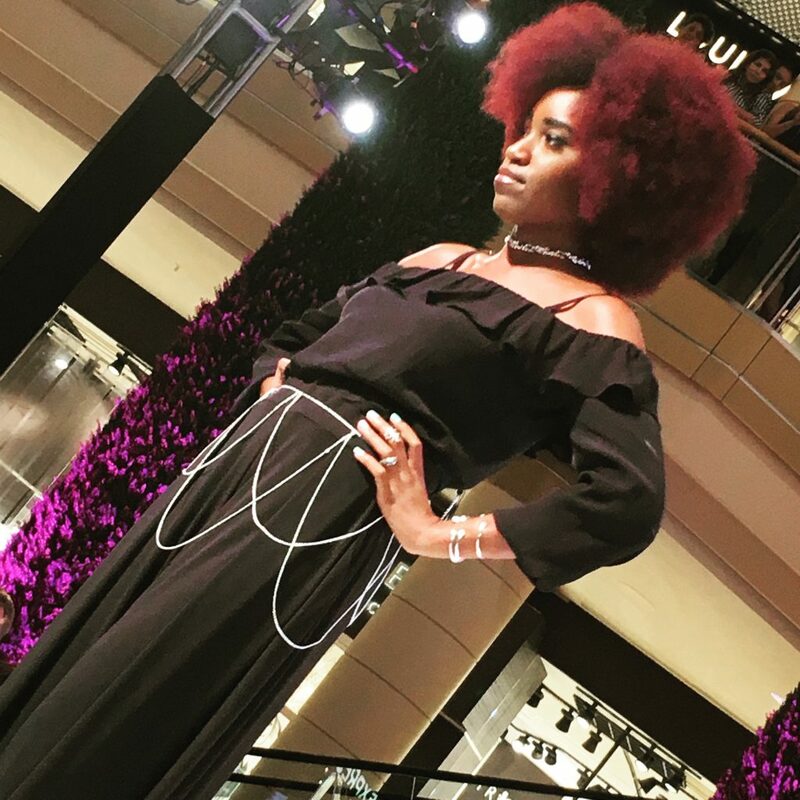 In it’s latest form, we experienced two days of runway shows that included fashions from local designers, international brands, and department stores alike. 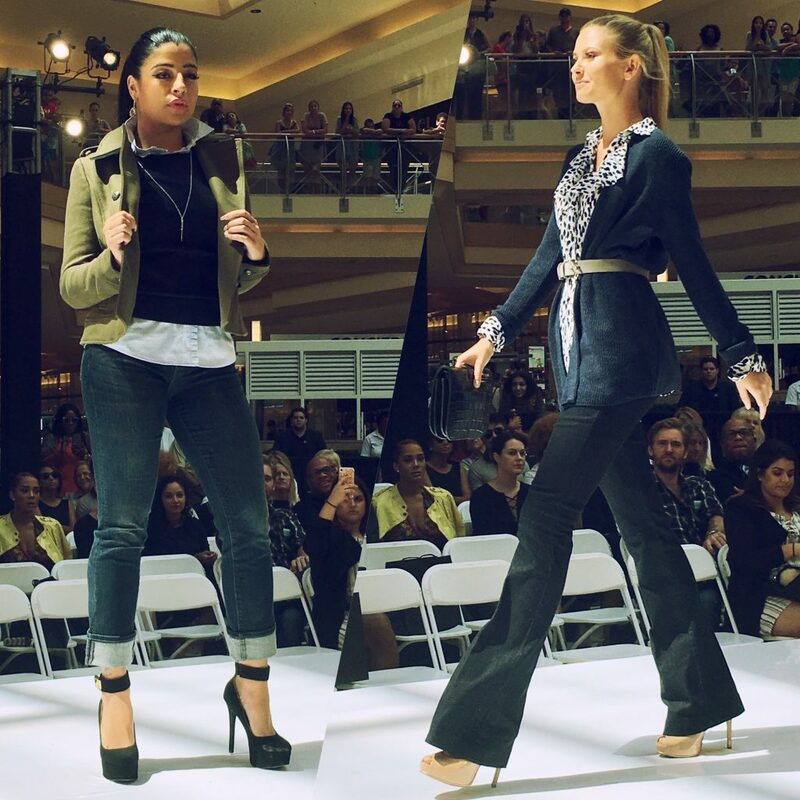 Various events and socials led up to the fashion shows which took place at International Plaza and Bay Street… there was truly something for everyone! 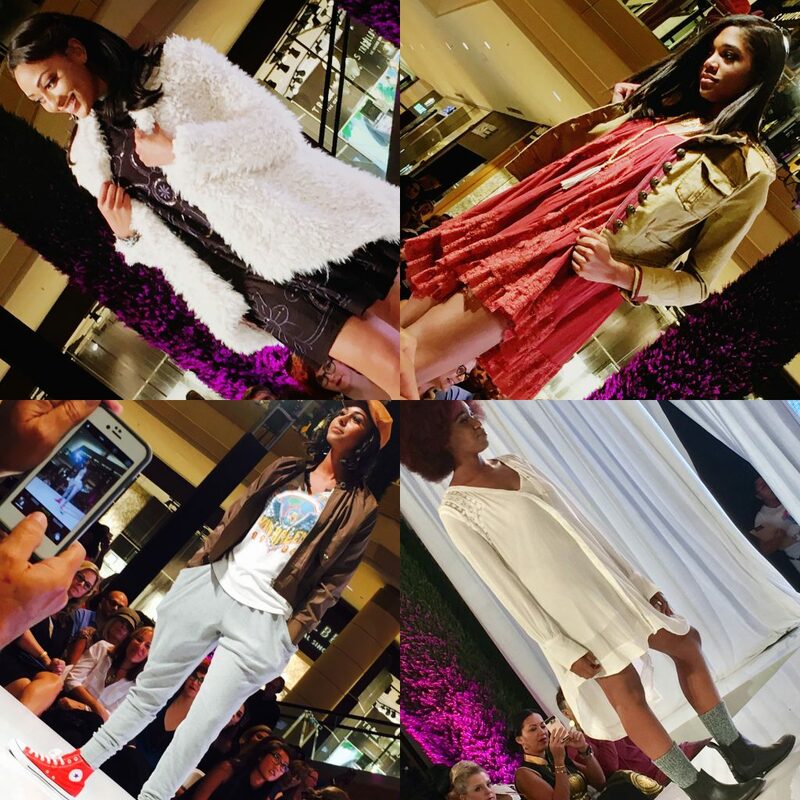 Every year the ‘Bay Area’s Official Fashion Week’ raises money for worthwhile causes. This year’s beneficiaries were PACE Center for Girls and Dress for Success… both organizations help girls and women in our community through education, counseling, training and advocacy. 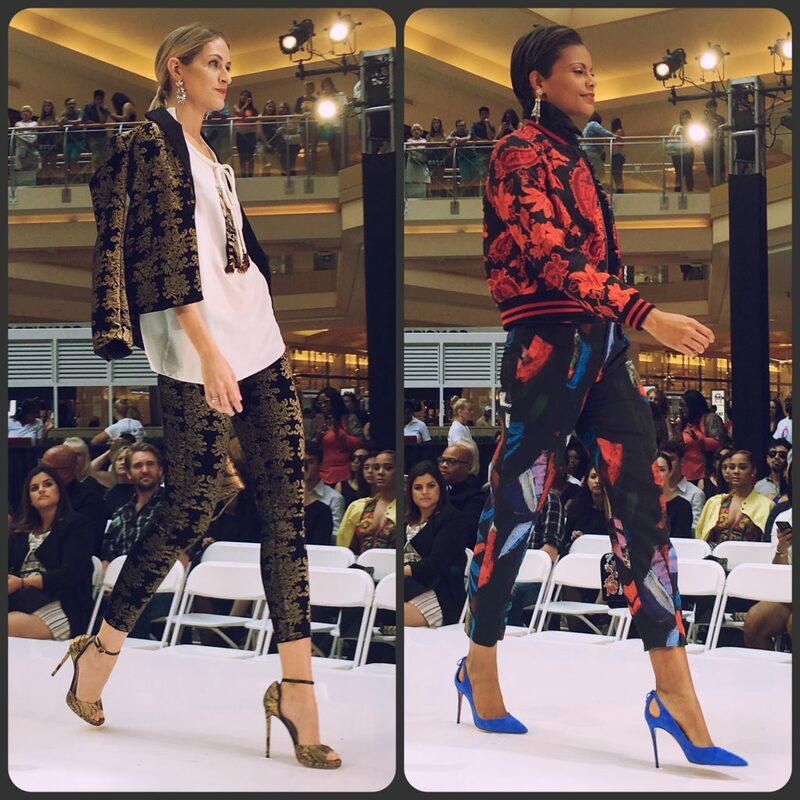 Sadly, I missed the fabulous runway offerings from Tampa designer Elizabeth Carson Racker as well as those from the students of Sanford Brown IADT School of Design. (I had dinner reservations for my bestie’s birthday and as we all know, friends and family come before fashion!) 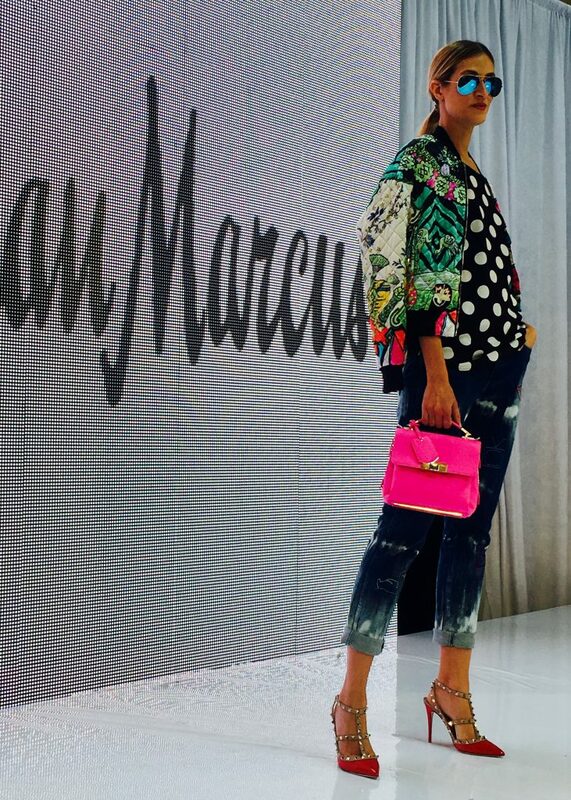 But I must share that, while Neiman Marcus was my favorite this year, Elizabeth’s designs were my favorites in previous TBFW runway shows so please check her out here! I really liked where TBFW went this year. 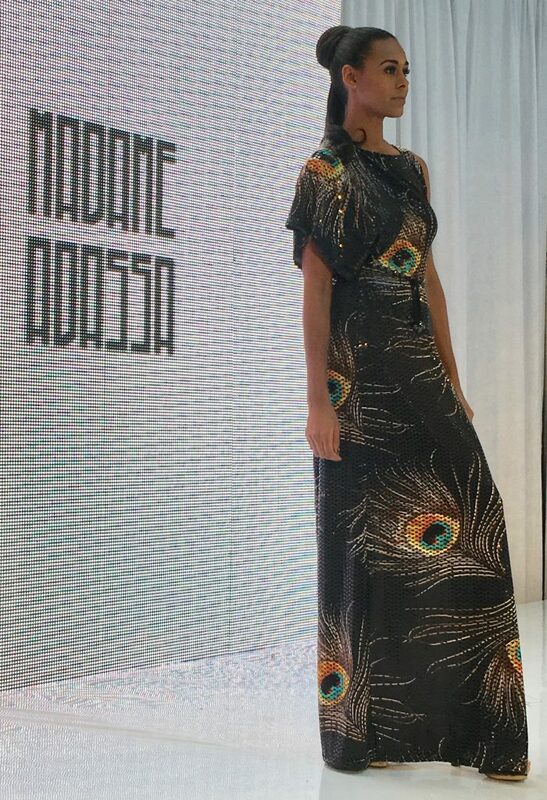 Taking us all over the map; from lunchtime lectures on fashion photographic arts at the museum, to runway shows at the local mall, to providing stylists to fashionistas round the clock… they really thought long and hard about ME and YOU and what tickles our fashion fancy! And I, for one, truly appreciate that effort. Bravo! Stay tuned for my next post about the CITY. 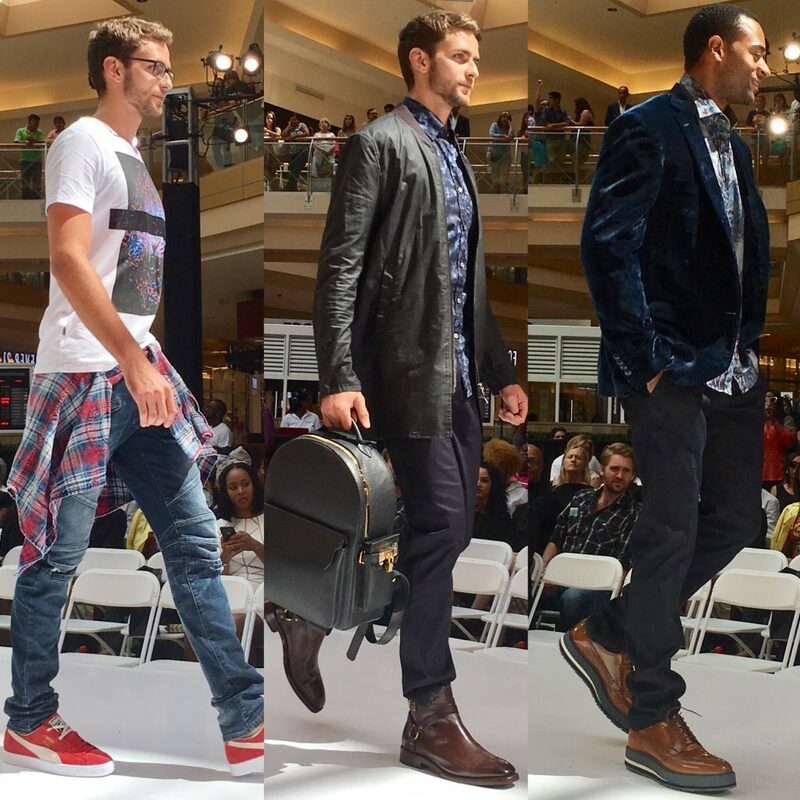 Fashion+Art+Culture runway show at the Tampa Museum of Art. Thank you Chrissy for your support!!!! The whole show was fantastic. Sorry you missed Elizabeth Carson Racker designs. 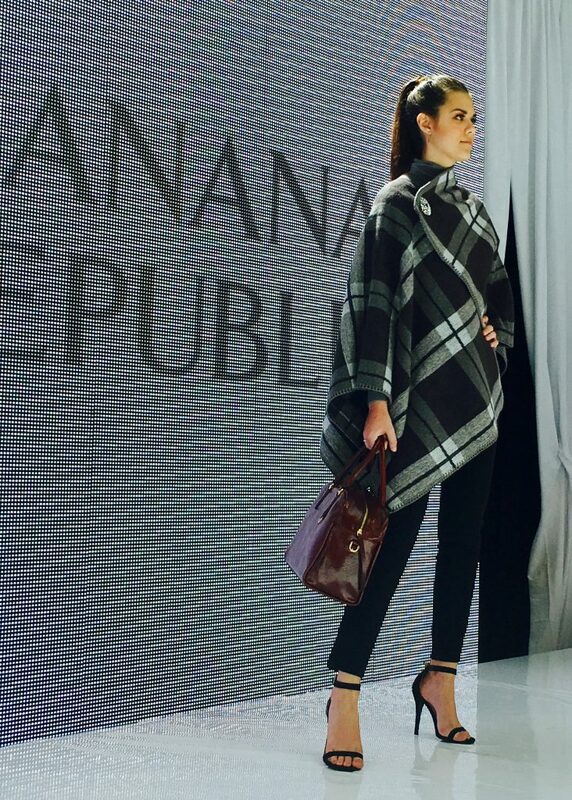 Her line was High Fashion, Edgy, Elegant, and they Echoed-Brillance. 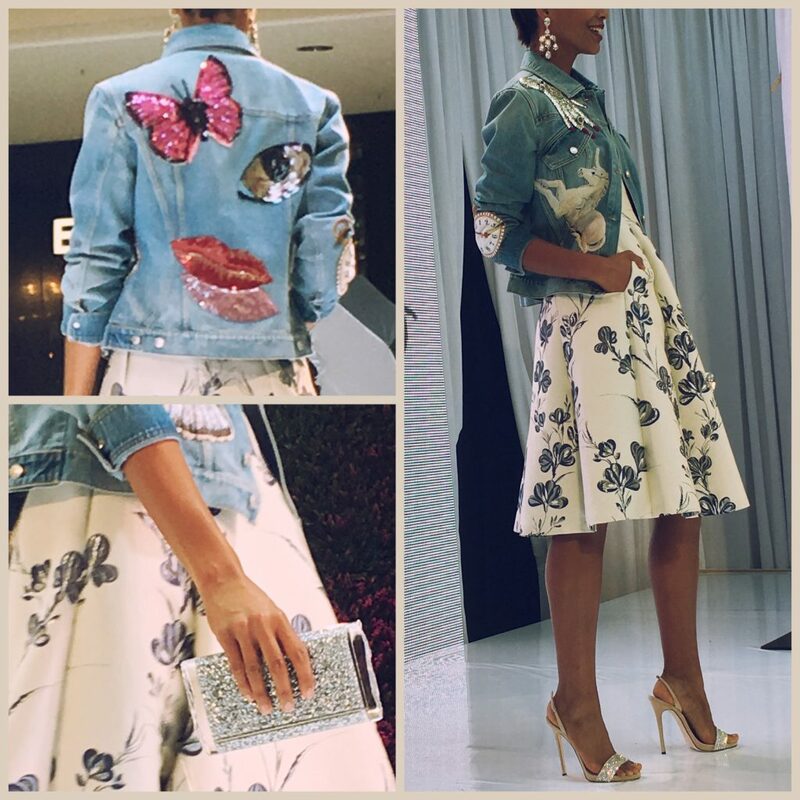 Creatively & socially, her pieces made a statement that reflects our times now. If you have a chance look up the video on her FB.